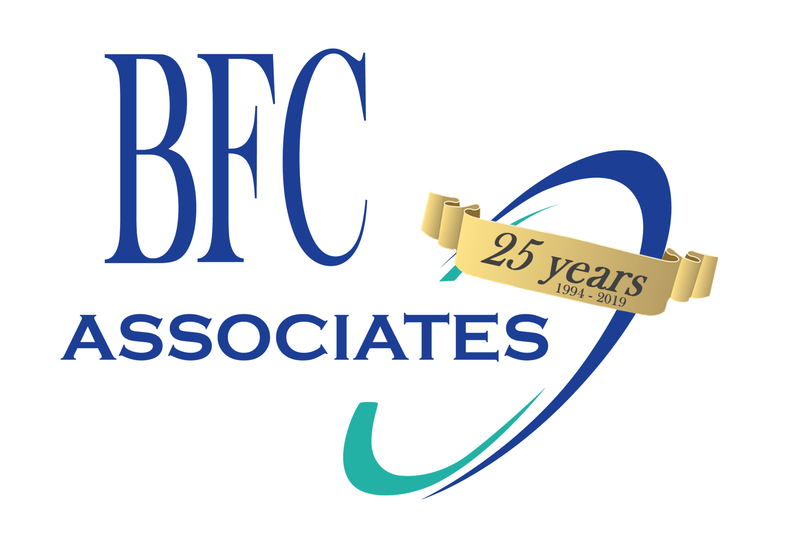 BiRite Foodservice Distributors Case Study – BFC Associates, Inc. Improve order accuracy, increase productivity and throughput, reduce employee training time, and reduce operating costs, thereby generating higher customer satisfaction, increased loyalty, and higher profitability. Order accuracy improved by over 90% following implementation. Mispicks dropped to nearly zero. Training time dropped from two weeks to one hour. In this competitive business, however, reputation is only as good as the last shipment to the customer’s loading dock: a missed case or the wrong product creates big problems. Recently, when BiRite began investigating warehouse management systems (WMS) to help it deliver higher customer satisfaction and increased operational efficiencies, it turned to BFC Associates, a warehouse management software developer, for recommendations. Once BFC Associates assessed BiRite’s needs, it recommended Voice-Directed Distribution from Vocollect. When BFC recommended that BiRite evaluate Voice-Directed Distribution from Vocollect, BiRite agreed.